Today only. 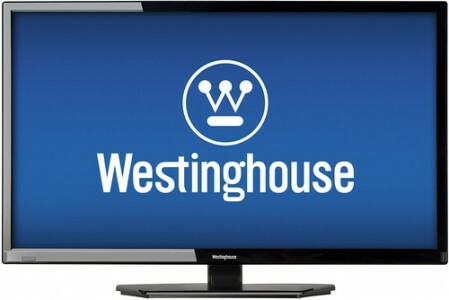 Best Buy has a Westinghouse 32" 1080p LED Smart HDTV Sale Priced today only at $119.99 with free in store pickup or Free Shipping. $265+ at amazon. 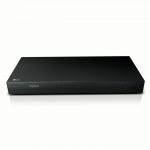 Great budget HDTV with 1080p, Smart, 60hz HDTV with 3 HDMI inputs and a USB port.